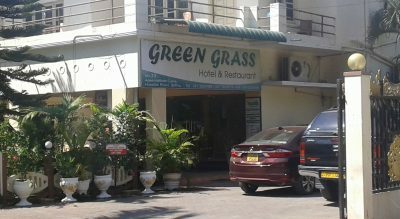 The Green Grass Hotel is one of the most popular hotels in the Jaffna region. This is probably because of its outdoor restaurant and beer garden. The menu for example is extensive, offering many types of vegetable curries as well as other local dishes. 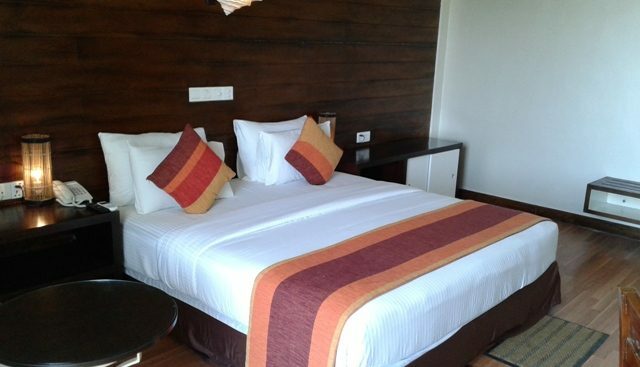 The deluxe rooms are offered by its neighbouring sister hotel, the Valampuri Hotel. 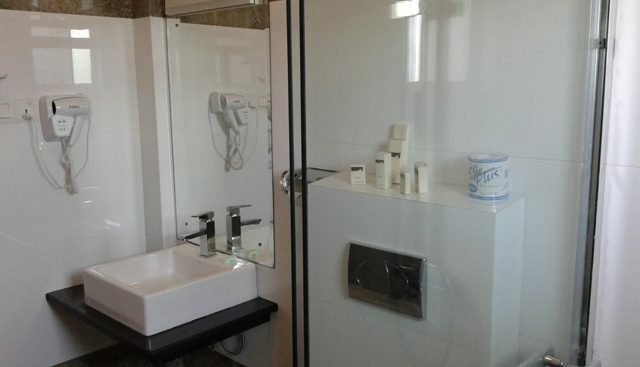 Meanwhile the Green Grass Hotel & Restaurant offers the lower category rooms of luxury and standard. 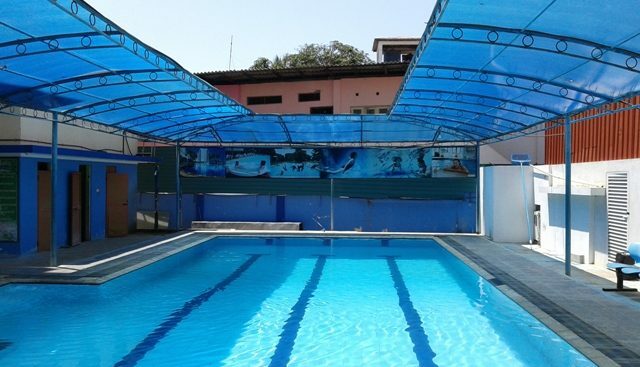 One big attraction of the Green Grass Hotel & Restaurant for its residents is the large swimming pool. 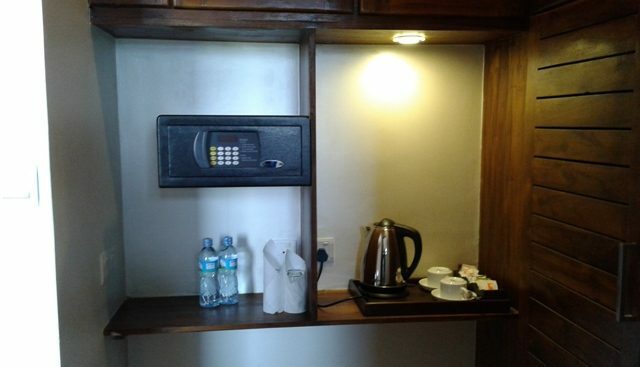 Wifi is available throughout the area so that you can keep in touch with family and friends, as well as keeping up to date with your business engagements in Jaffna. 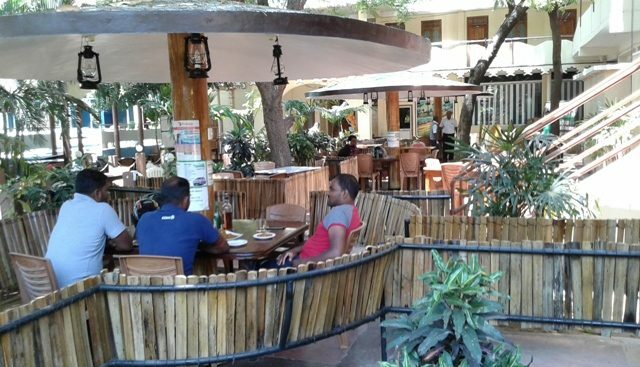 The Green Grass Hotel & Restaurant also attracts locals from the Jaffna region by having a large TV screen for important televised events. Think cricket matches. Also with its banquet halls, wedding celebrations, birthdays and other ceremonies are popular. 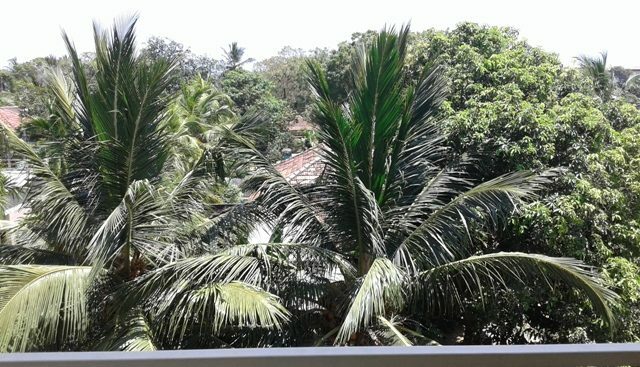 Thereby this hotel not only attracts tourists but also targets the local market too. 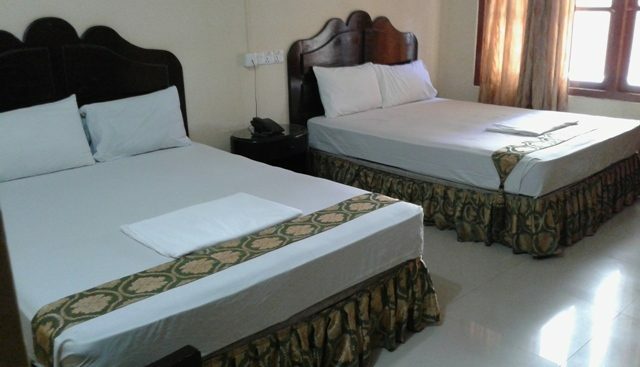 The Green Grass Hotel is really convenient for the traveller as it is only 5 minutes walk away from Jaffna Railway Station. This road is a cul-de-sac called Aaseevatham Lane, which is just off Hospital Road. This road is one of the main roads that goes to Jaffna town which is only 10 minutes walk away. On the way you will pass by Cargill's Shopping Centre with its Kentucky Fried Chicken and Rio Ice Cream Parlour. To appreciate the vibe of Jaffna, a trip to the market in town is well worth a visit.